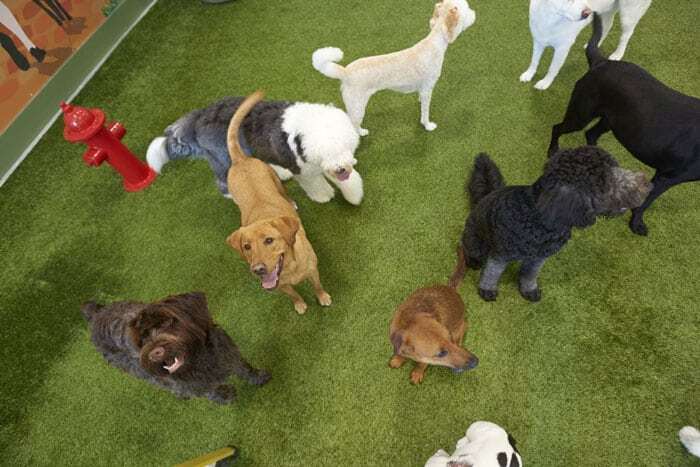 At most daycares, a dog’s day is determined by staff members. 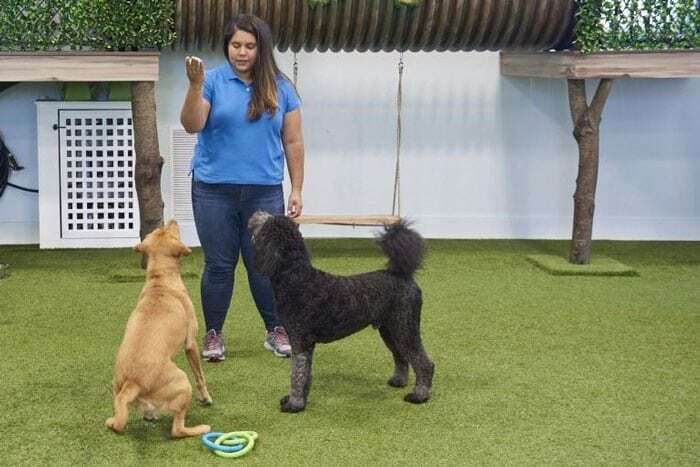 Days are typically rigid, with hour blocks set aside for various activities, whether the dogs are up for them or not—not at Bark City. 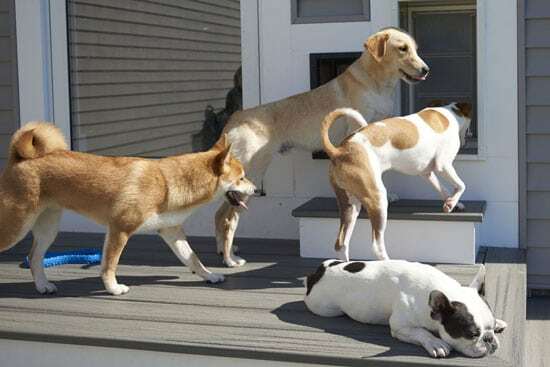 Our unique approach to the daycare model allows your dog to determine exactly how they want to spend their day without any types of time-block restrictions, forced interaction with other dogs or other typical characteristics found at other doggy daycares. 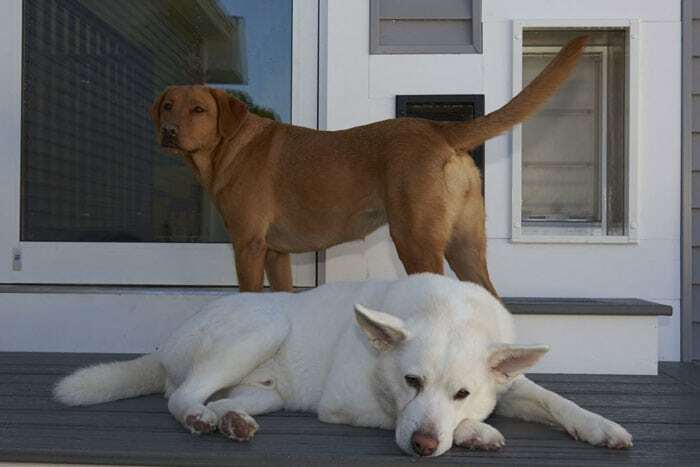 It’s a sense of freedom that gives both our dogs and their owners peace of mind, and something we pride ourselves on offering. 7:00 a.m. – 9:30 a.m. Drop off and play with friends as they arrive for the day. 9:30 a.m. – 12:00 p.m. Play, nap, wake up…repeat! 12:00 p.m. – 12:15 p.m. Lunchtime. 12:15 p.m. – 3:00 p.m. Playtime again – maybe some sunbathing outside if it’s not raining! 3:00 p.m. – 4:00 p.m. Perhaps a bath and haircut with our experienced groomers. 4:00 p.m. – 6:00 p.m. …more playtime! 6 – 6:45 p.m. Max’n and Relax’n after a busy day playing with friends. 6:45 p.m. – 7:00 p.m. 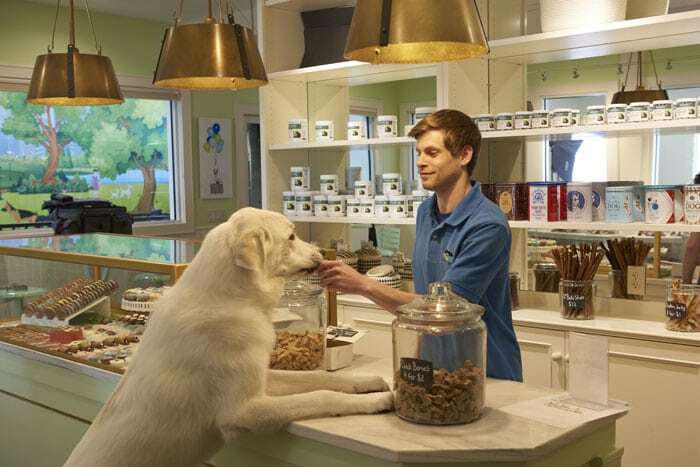 Hang out while your humans check you out and stop at the boutique for some treats and a new toy to bring home. 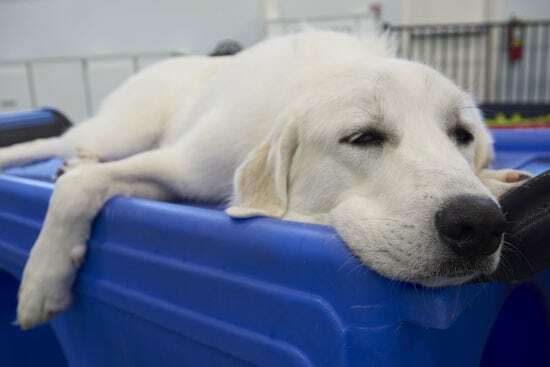 See what a dog's day is really like at Bark City - watch our live webcams!